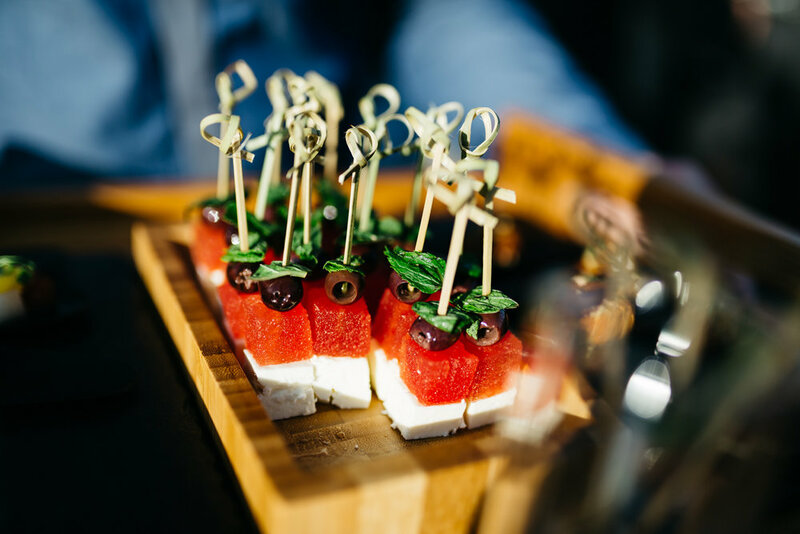 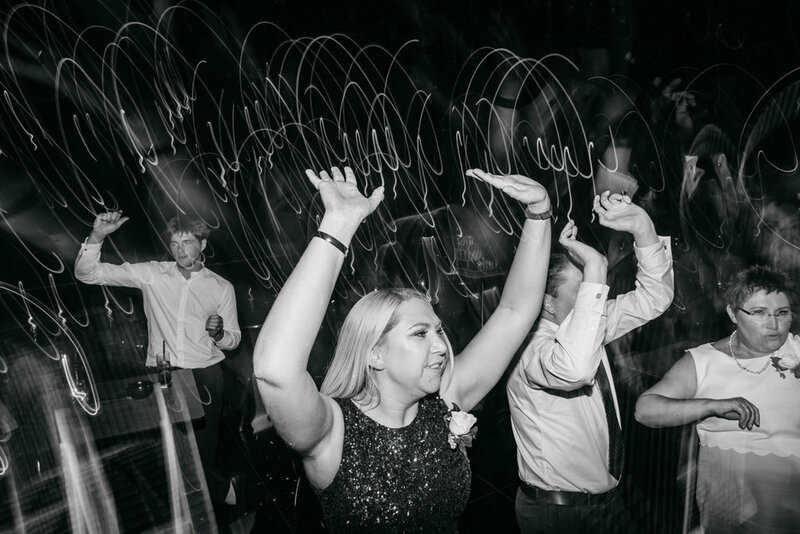 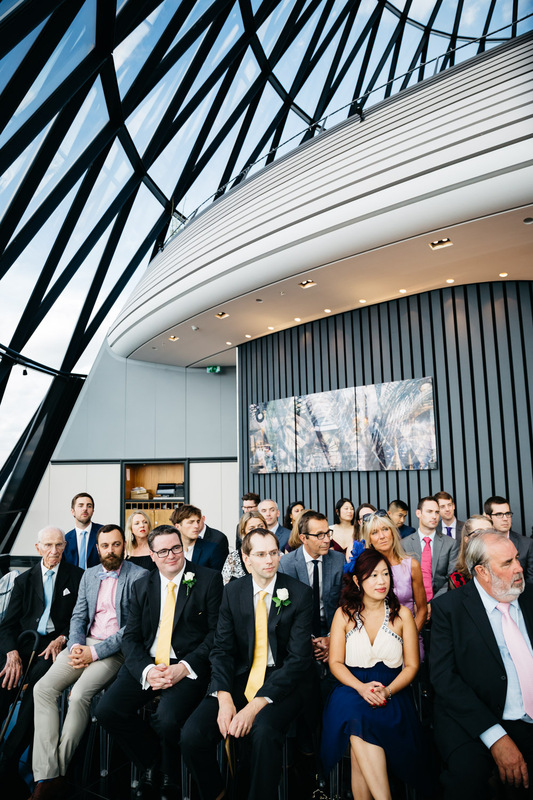 Andy & Robert's Gherkin wedding really was out of this world! 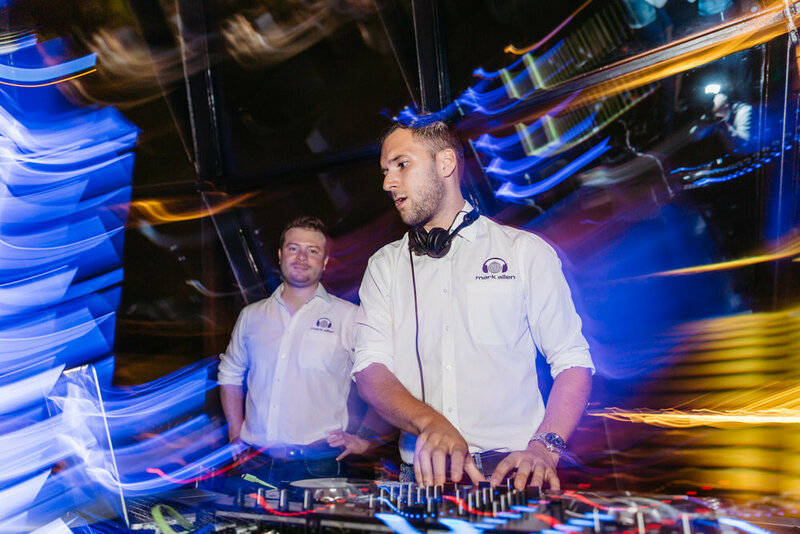 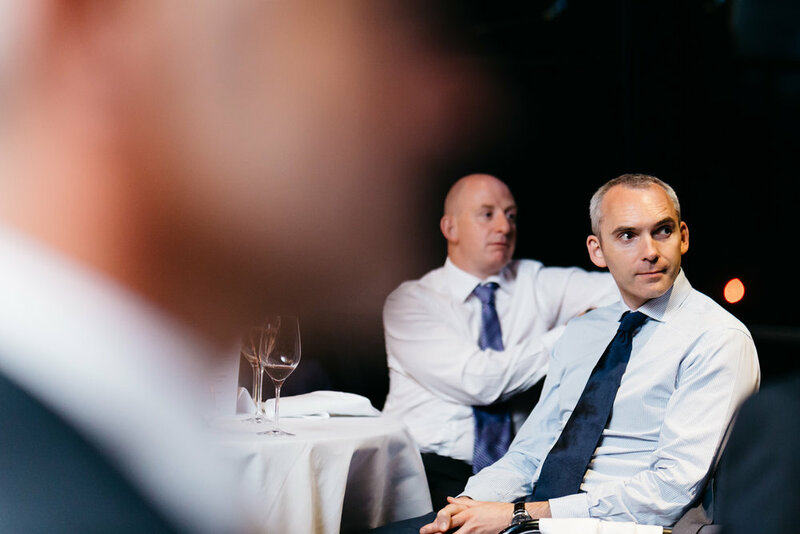 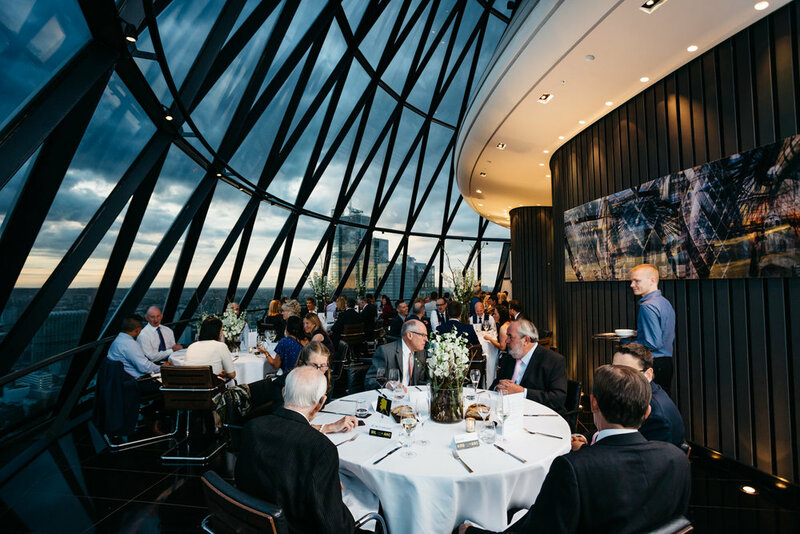 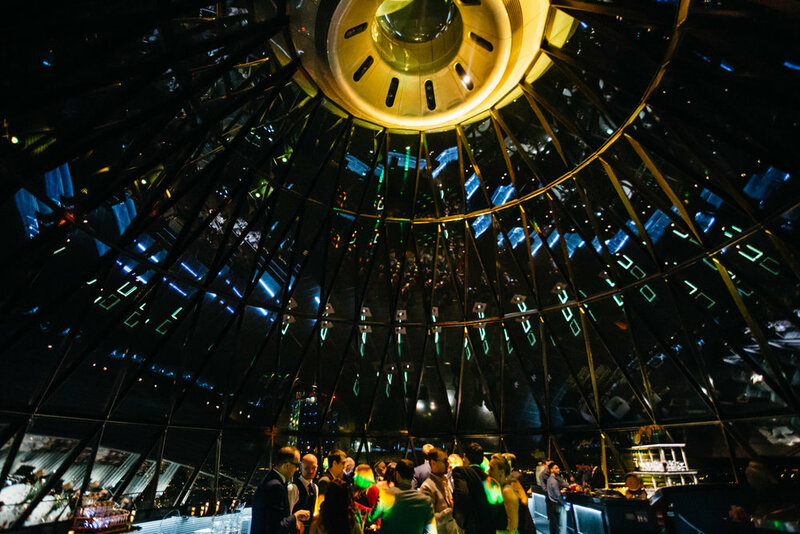 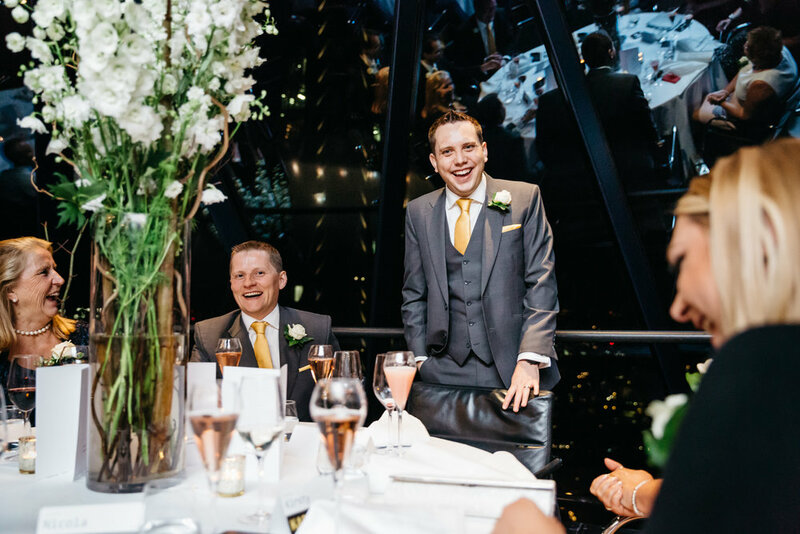 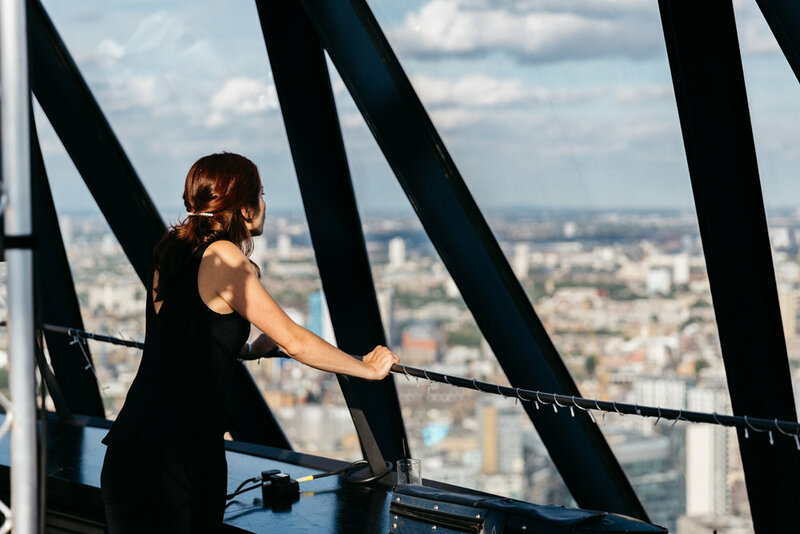 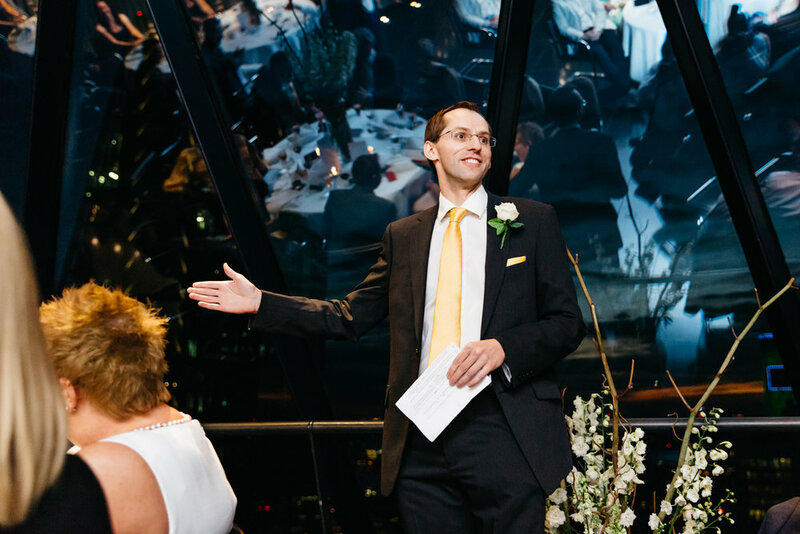 The lucky boys tied the knot in the Searcys Club at the very top of the Gherkin, with its breath-taking 360 degree views all over London. 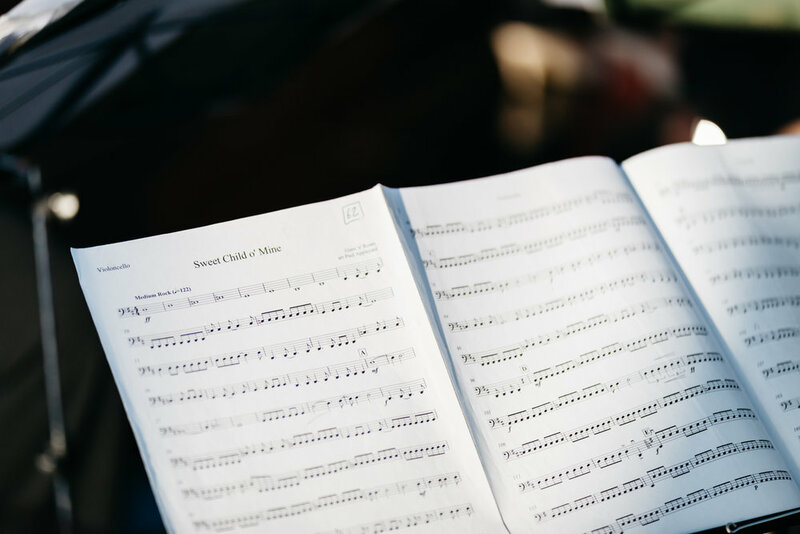 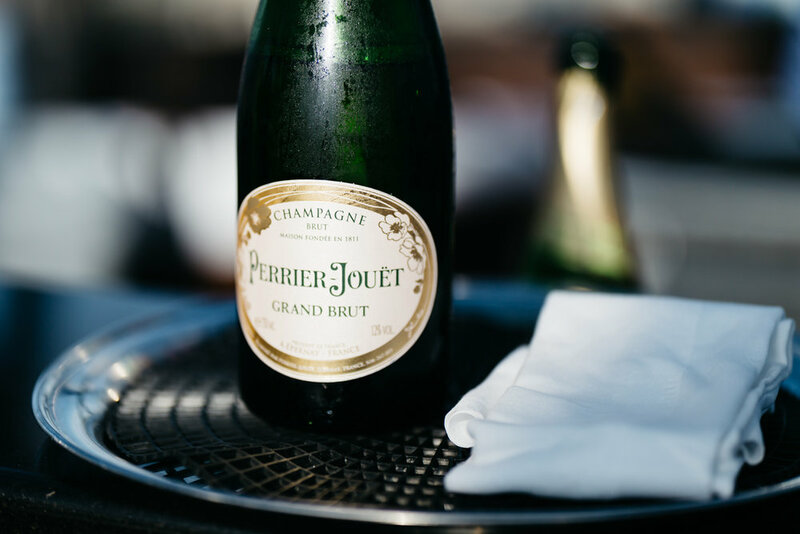 Surrounded by family and friends, their ceremony was followed by a fabulous champagne reception complete with string quartet, and the wedding breakfast was served under a gorgeous setting sun. 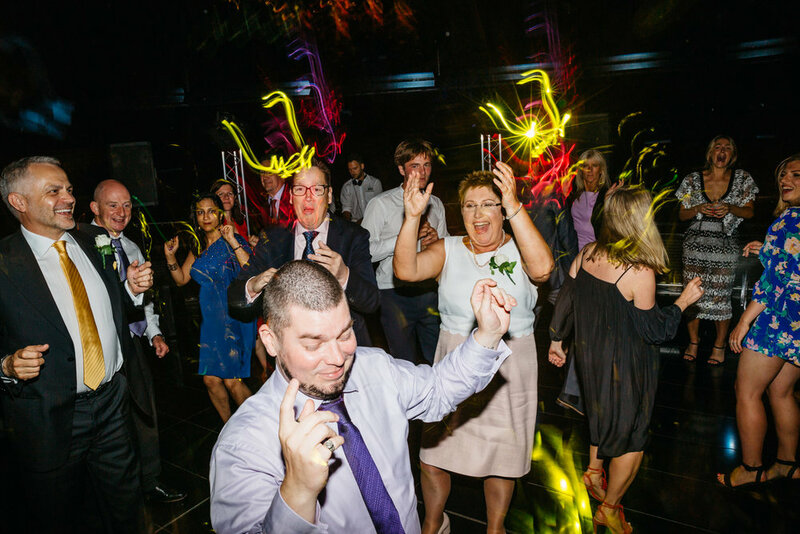 The party continued late into the night with tunes provided by the awesome First Bass Disco. 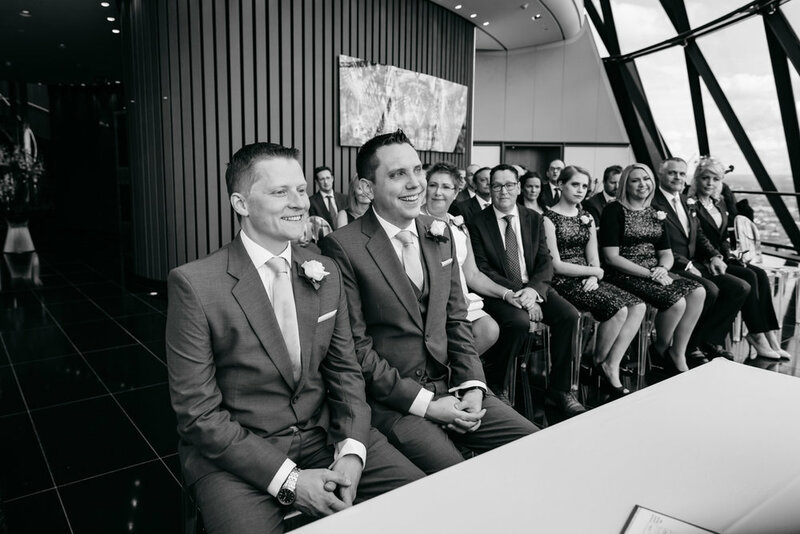 Congratulations boys - it really was a pleasure to capture your wonderful and unique celebration!